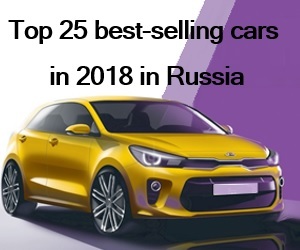 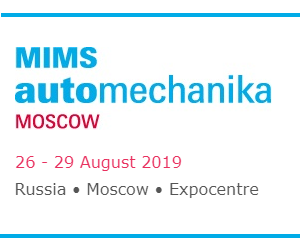 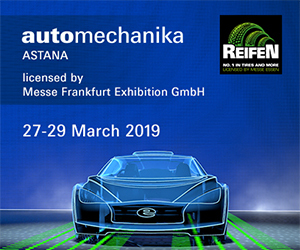 Autostat – The vehicle sales of all categories have exceeded the half million mark within 1 January – 2 October, with 516,000 units, within the frame of three demand stimulation programmes (utilisation of the vehicle park, preferential car loans and preferential leasing). 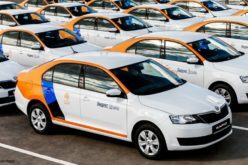 313,000 automobiles have been sold within the scope of the utilisation programme by the end of the first nine months of the year, as stated by the Ministry of Industry and Commerce press office. 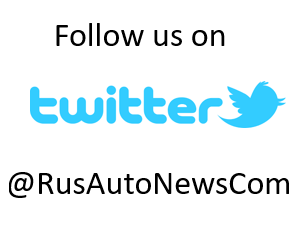 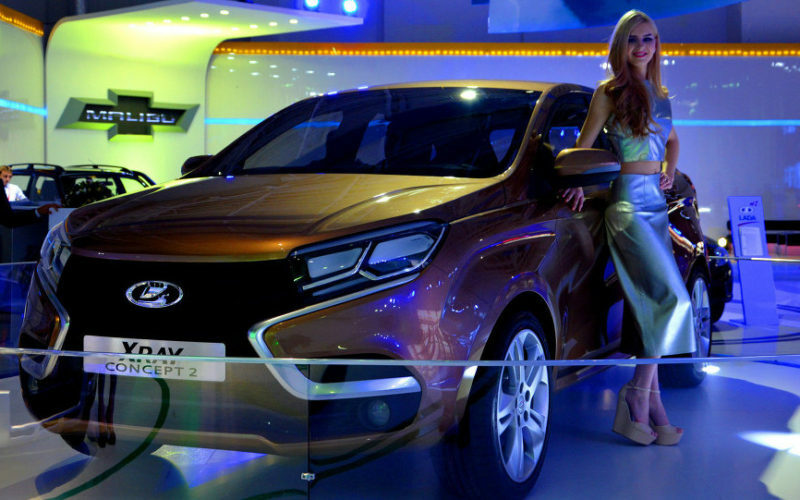 AVTOVAZ has become the leader of the programme (30%), followed by Hyundai, Volkswagen, Renault and Nissan. 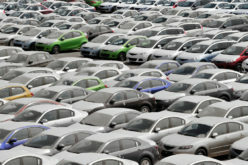 The average rate of car loans amounts to 8.97%, taking the provided discounts into account. 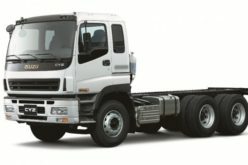 The overall discount rate is 6.67%. 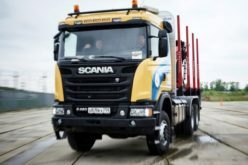 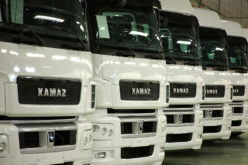 More than 30,000 commercial vehicles have been sold through the preferential leasing programme in 2016, exceeding 50 billion rubles in monetary terms. 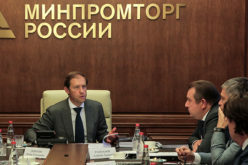 The discounts provided by the government amounted to 5 billion rubles, which remains within the limit allocated to the financial programme from the federal budget. 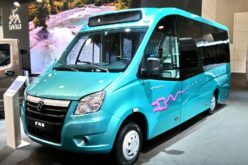 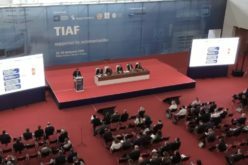 As previously published by Autostat, the sales of passenger cars and light commercial vehicles have shrunk by 14.4% in Russia by the end of the first nine months of 2016, to 1,020,932 units.